As people come to realize the importance of the environmental impact of human activities, the study of the coastal zone has become increasingly important. In addition, new environmental legislation at regional, national, and international levels will doubtless highlight the importance of a fuller understanding of the coastal areas. Together, these factors have led to substantial new requirements for the acquisition and monitoring of relevant environmental information and for a fuller understanding of the processes at work-work for which the use of remote sensing techniques is essential. Muds and mudstones are the prime control on fluid flow in sedimentary basins and near surface environments. 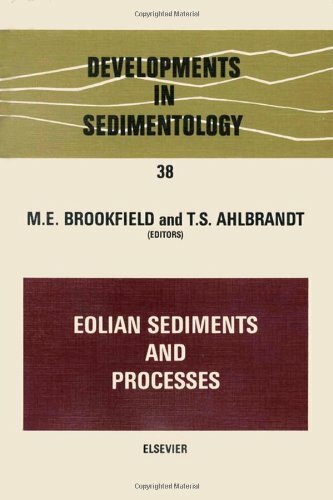 As the world's most common sediment type, they act as aquitards in sedimentary basins, restricting water flow and influencing the development of overpressure. In petroleum systems they act as source rocks for nearly all oil and much gas, determine migration directions between source and trap in most settings, and act as seals to many reservoirs. In near surface environments they not only control natural flow but have been commonly used to restrict leakage from waste disposal sites. 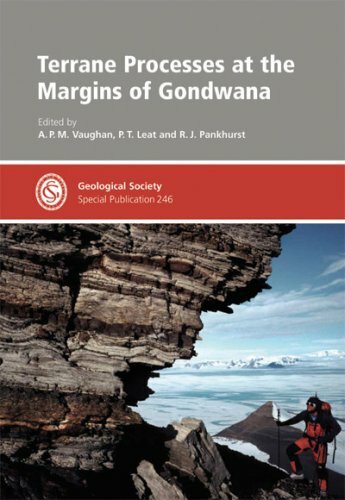 This volume focuses on the poorly described physical properties of muds and mudstones in both near-surface and deep basinal settings. 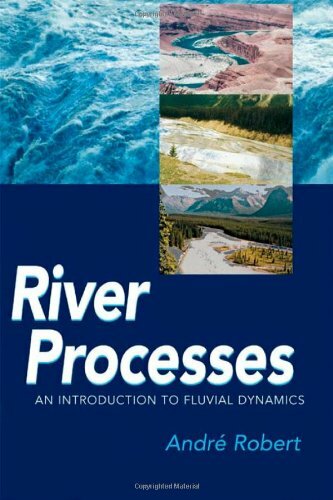 Amongst its contents are reviews of compaction, permeability, thermal conductivity and mechanical properties of mudstones, experimental studies of transport properties and case studies of the importance of fluid flow in both hydrogeological and petroleum systems. 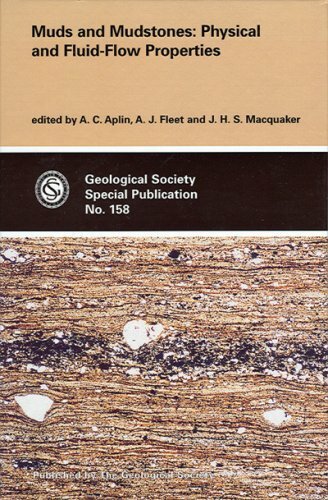 A unique collection of papers concerning the physical and fluid flow properties of muds and mudstones, covering shallow and deep burial environments. Readership: Petroleum Geoscientists, Waste Disposal Geoscientists, Engineers. Engineering Geologists, Hydrogeologists and Geotechnical Engineers. 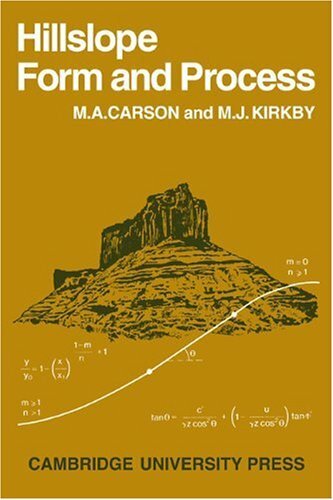 Principle Authors F. J. Pearson, Paul Scherrer Institute, Switzerland. D. N. Dewhurst, Imperial College, UK. K. Midttome, NTNU, Tronheim. D. N. Petley, University of Portsmouth, UK. K. Bjorlykke, University of Oslo, Norway. M. B. Clennell, University of Leeds, UK. M. B. Peters, University of Wales Aberystwyth, UK. J. F. Harrington, British Geological Survey, UK. G. M. Ingram, Shell Development, Australia. T. Skar, Vrije Universiteit.J. Dorsch, University of St. Louis, USA. K. Walraevens, University of Gent. There are very few things in the world that can inspire instantaneous awe and admiration as much as a beautiful and dramatic landscape. Be it the Grand Canyon, Himalayas, the Amazon rainforest or any other similarly spectacular natural formation, landscapes provoke in us an inimitable sense of astonishment. Wondering how these incredible, and some less so, natural features came about has been a subject of human pondering for millennia, and only over the past couple of centuries have adequate answers started to emerge. 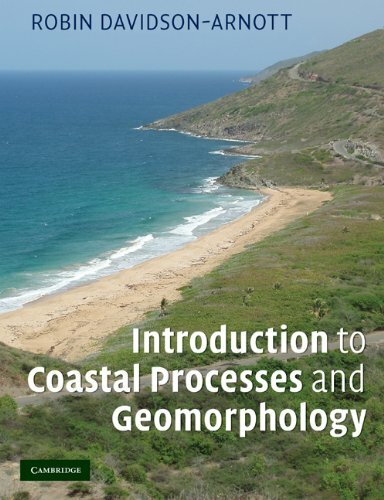 This short book deals with the scientific explanation of the major geographical features. It talks in some detail about the major forces that have shaped various landscapes: plate tectonics, various forms of erosion, biological factors, and in recent centuries human impact. There is also a mention of how climate change has in the past affected geomorphology, and what we can expect if there are significant climate changes in the near future. A particularly interesting was the chapter on the "invisible" landscapes: deep ocean floors and other planets in the solar system. The extreme difference of the physical properties of these environments (pressure, temperature, gravity) as compared to those on the Earth's dry surface makes for some incredibly alien landscape formations. 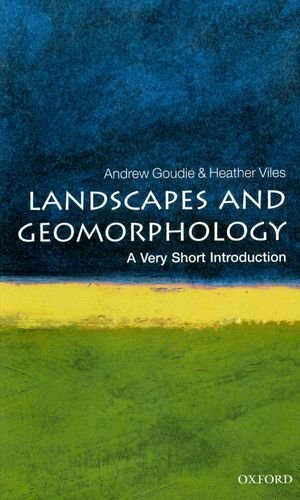 Overall this is a very well written and accessible introduction to landscapes and geomorphology.